Is anyone doing vertical slots or the Mobius any more? 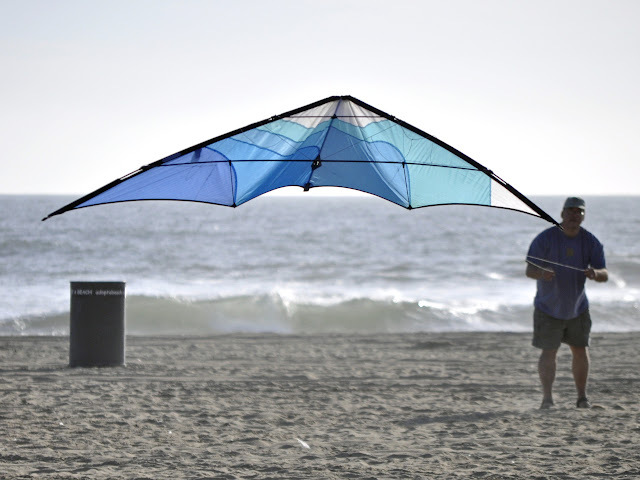 How about your favorite classic sport kite trick? And for those who have no idea what a "Mobius" is Pete Peters site is still up with descriptions and instruction on all those "Old Timey" tricks. There is still much joy to be had from Tip Stabs and Tip Stands... until you shatter an LE spar that is. Being a fully rounded flyer includes embracing all forms of flying. If you can Comète all ways to Sunday but have trouble turning the kite accurately then you aren't finished yet. I still do lots of axel/flat spin stuff. Side slide is my favorite trick. I do the mobius and duplex. Still do reversing hash brownies. The coin toss and "takes 2 days to complete" flat axels. The first trick I discovered - Sonic Lawn Dart. Nothing puts a smile on my face like chilling out holding a fade in smooth wind. Even better, making it glide left/right/repeat. A kite is beautiful in this orientation. It is some kind of kite "levitation"
Yeah, a good fade that you can move up and down and side to side is pretty fun. As always, thanks for the photo, Godfather. I'm working on a design that might make ya happy there John but its a ways off yet before I even get to the prototype stage. Didn't we used to call them 'Top Spins'? Taking great pleasure from super slow 540 - 920 - 1080 flat spins just now... especially starting from 1/2 axel snaps - kinda like extended taz's.